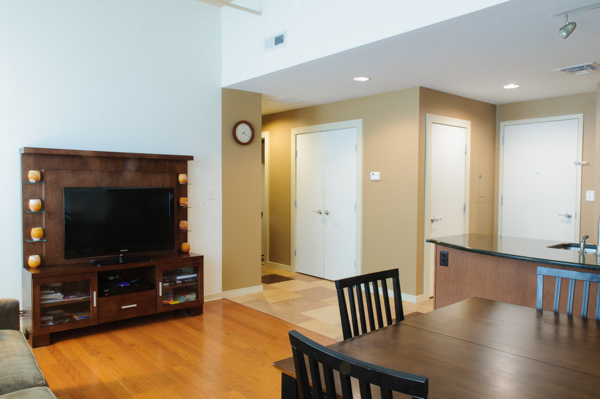 Enjoy private refined residential living within Clinton Square. 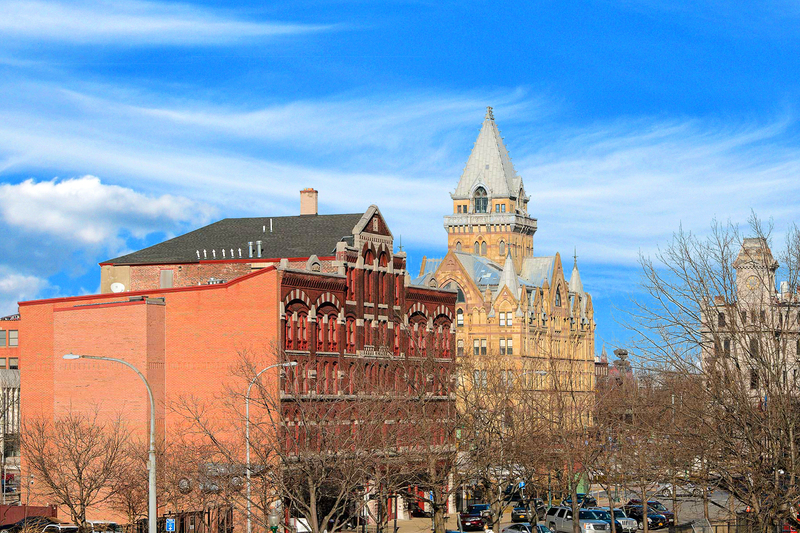 Get the most out of living in Syracuse. 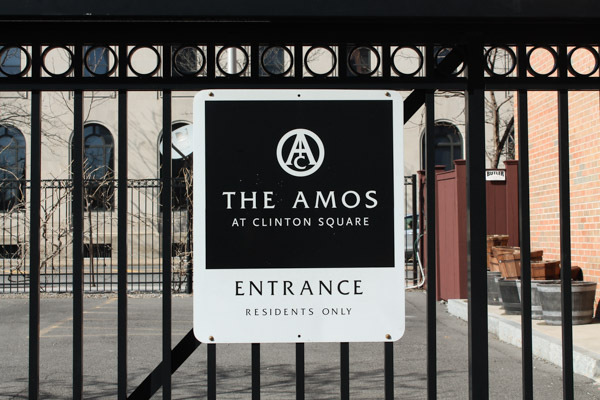 The Amos is situated in and among some of the most historic downtown areas at the center of Clinton Square and the center of the entrance into downtown. 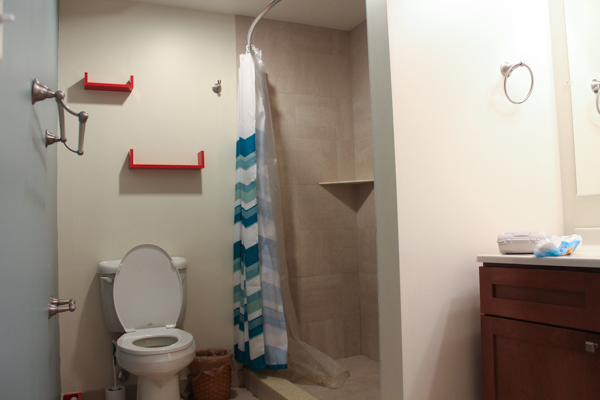 This provides easy and spacious access into and out of the city. 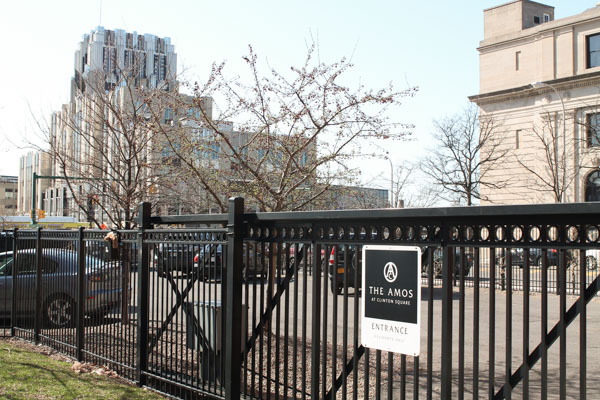 The Amos is within walking distance from almost any downtown destination. The super regional shopping center, Destiny USA along with Armory Square, is minutes away from the Amos. 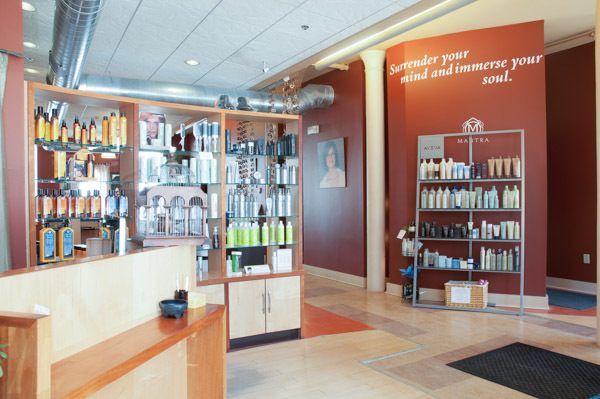 At the Amos we pride ourselves on the Privacy afforded our customers. 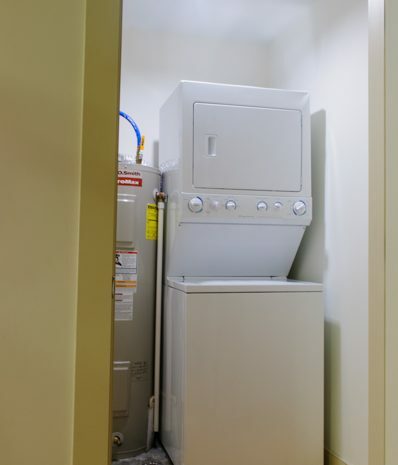 The units themselves are spacious and come with all modern appliances including in unit washer/dryers. 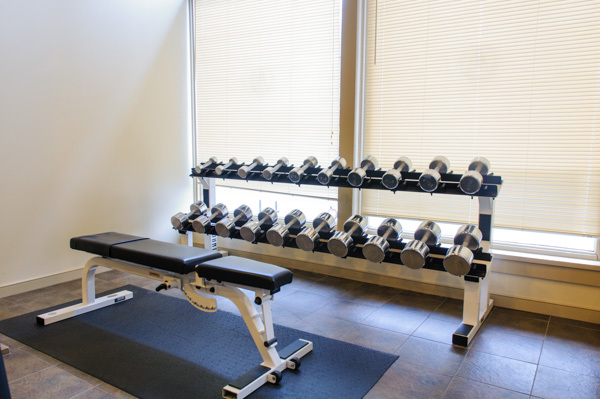 The fitness center is located on the first floor and maintenance is available onsite 24/7. 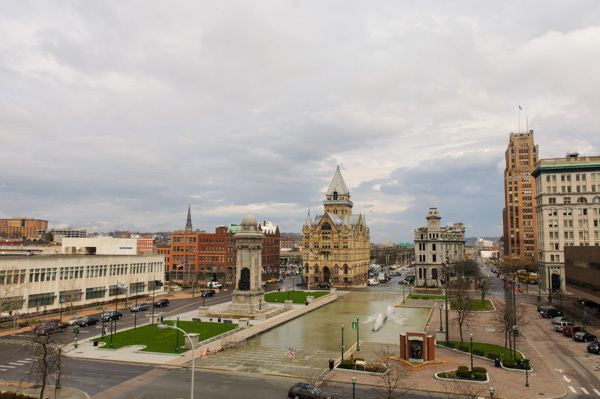 Since the early 1800s, Clinton Square has served as the premier open space in Downtown Syracuse. 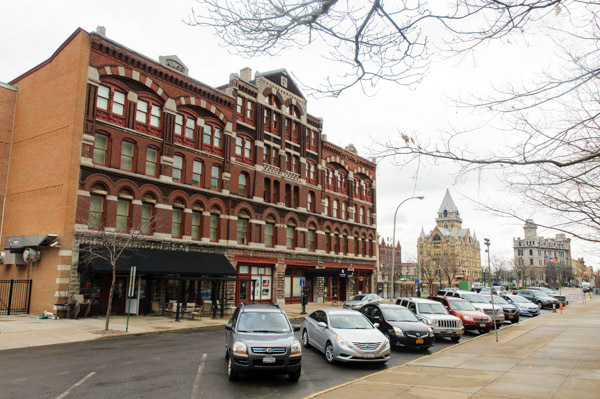 Its location along the Erie Canal made it the city center for trade and transport, with surrounding blocks hosting a mix of banks, retail, wholesale businesses, warehouses and manufacturing plants. Walking distance from any downtown attraction. 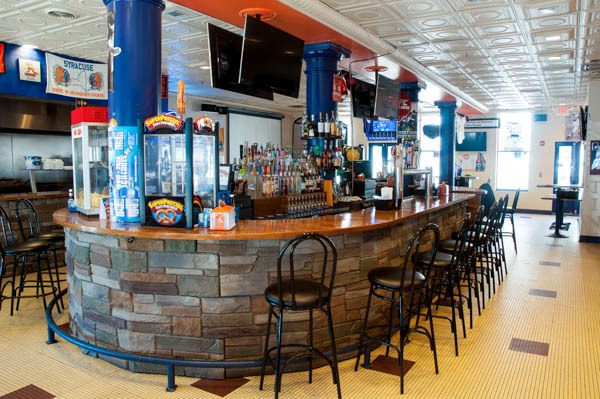 Short walk to Armory Square-restaurants, cafes, retail etc. This building was erected by Jacob Amos & Sons after they moved their mill operations from here to the next block west. 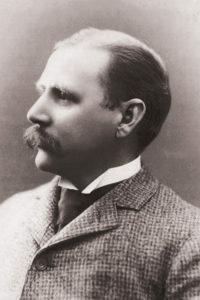 Jacob assumed control of the business after his father’s death in 1883 and was twice elected mayor of Syracuse in the 1890′s. The city’s Skaneateles Lake water system was finished during this term. Saved by demolition in 1970 the building sat in disrepair until developer Mark Congel developed into luxury downtown living in 2006. 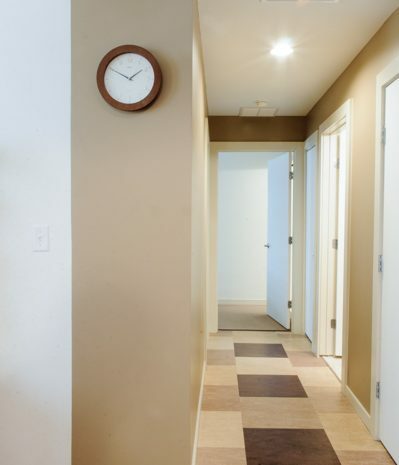 The Amos is a 41-unit apartment complex with a mixture of original and expanded areas of the building. 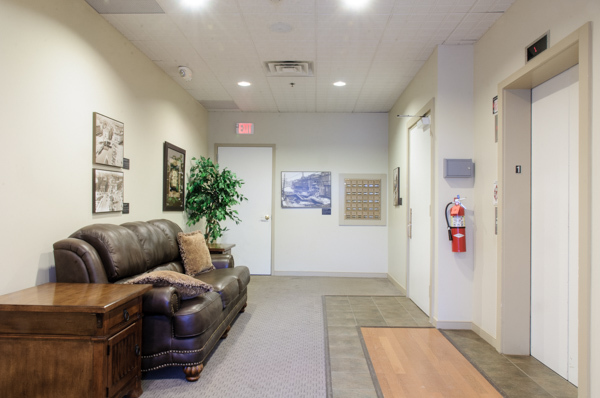 The apartment complex is owned by the Granite Development Company and we have offered rental units in Syracuse, New York since 2004. 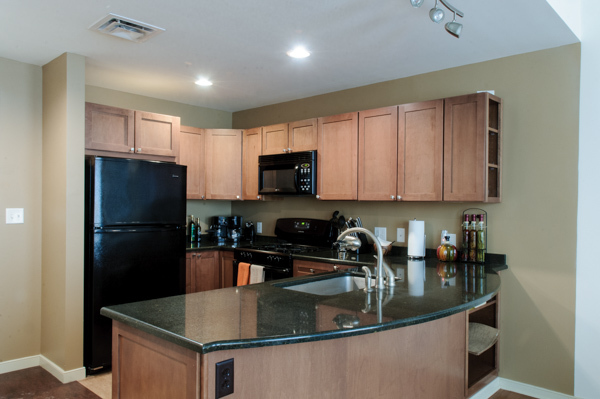 Our team strives to provide a positive and comfortable living environment. 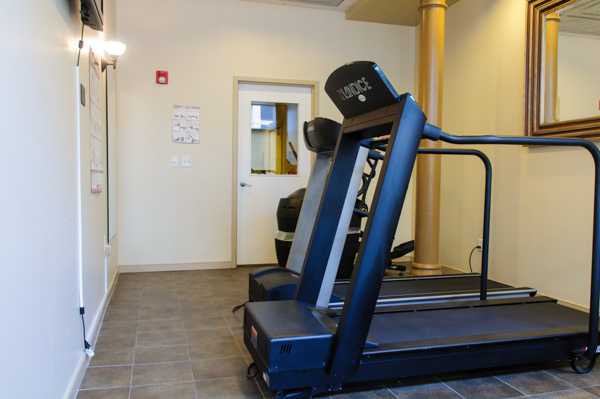 That is why we have a fitness center in the apartment complex and we offer convenient apartment units with a stackable washer and dryer in each apartment. 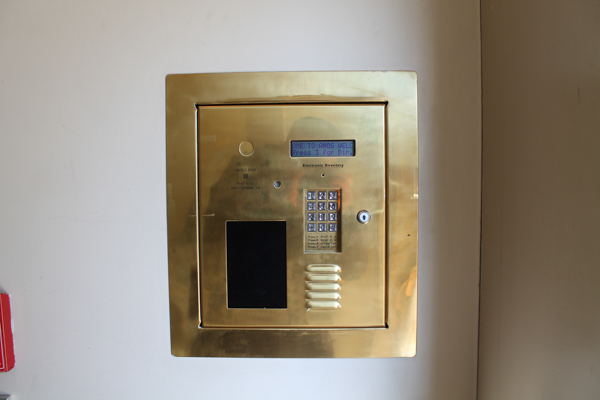 We also take measures to handle problems at an early stage by offering 24 hour emergency maintenance when concerns arise. 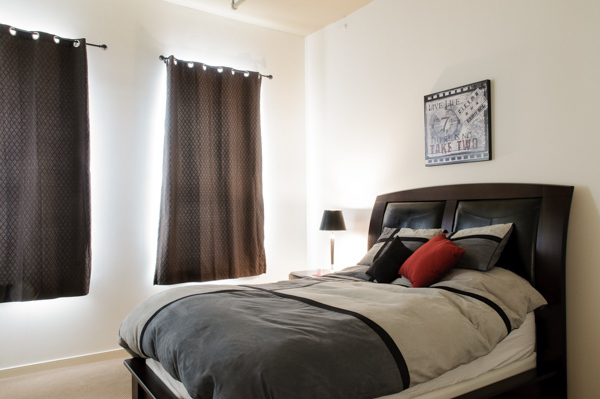 We take measures to help you accomplish your goals by providing rental units near local amenities and activities. 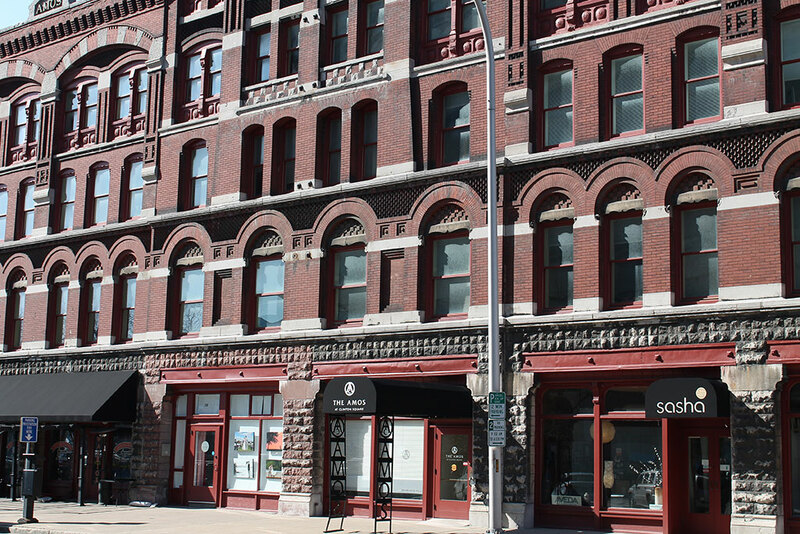 The Amos is within walking distance of the historic downtown area and you can walk to most attractions throughout the area. 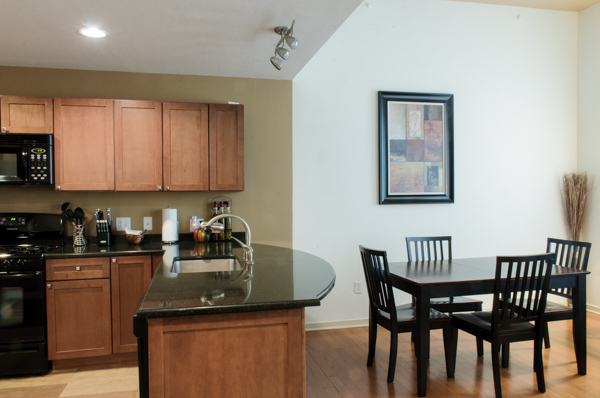 Allow us to provide the comfort of home with modern conveniences and amenities. 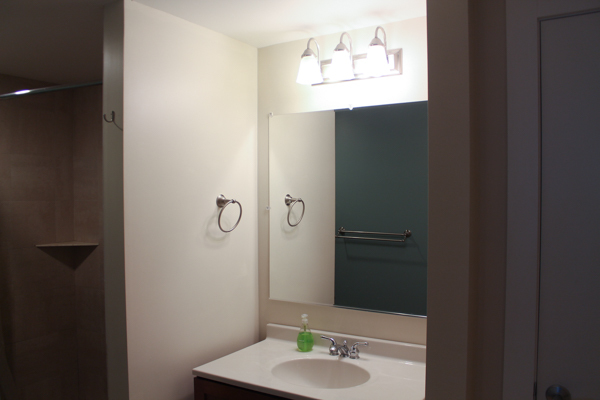 Let us provide the residential environment you need.